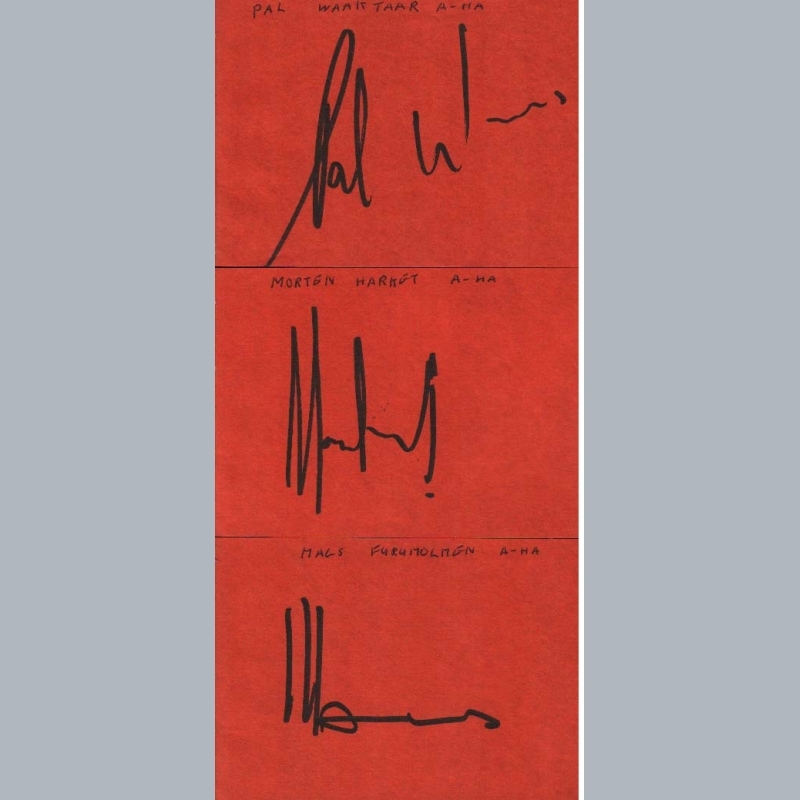 A very good original 1988 visitors book page, clearly signed in ink by all three group members ; Morten Harket / Magne Furuholmen and Paul Waaktaar-Savoy. A-HA. Norwegian synthpop group of the 1980s best known for their worldwide hit singles ; Take On Me / The Sun Always Shines On TV / Hunting High And Low / Cry Wolf and The Living Daylights. 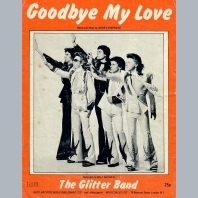 On 15th October 2009, the band announced they would split after their Ending On A High Note worldwide tour in 2010. 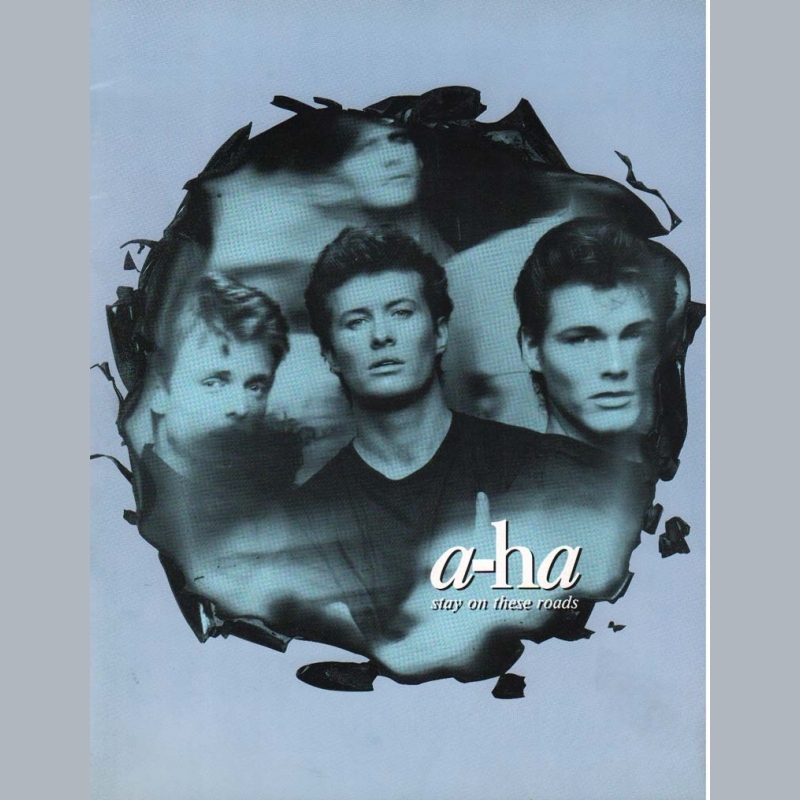 Thousands of fans from at least 40 different countries on six continents congregated to see A-ha for the last time. The band have sold more than 60 million albums and 15 million singles worldwide. During 2010, they earned an estimated 500 million Norwegian Kroner on touring / tickets / merchandising and the release of their greatest hits album, making them one of the 40–50 largest grossing bands in the world. 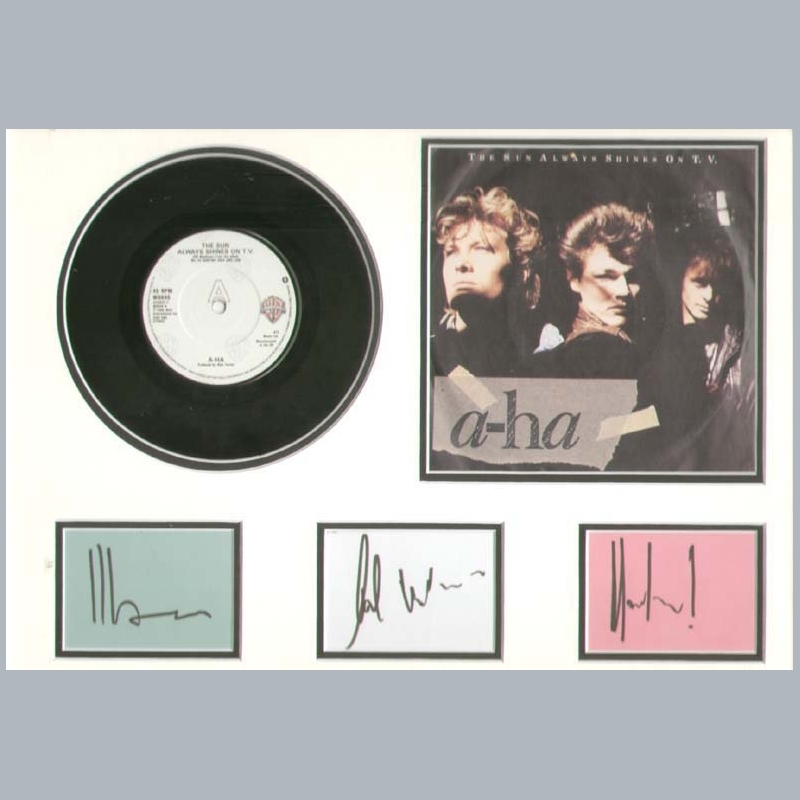 Three original 1986 autograph book pages, clearly signed in markers by all three group members ; Morten Harket / Magne Furuholmen and Paul Waaktaar-Savoy. One of a huge collection of 1980-90s autographs obtained by Jason a security guard during this period at The Brighton Centre. 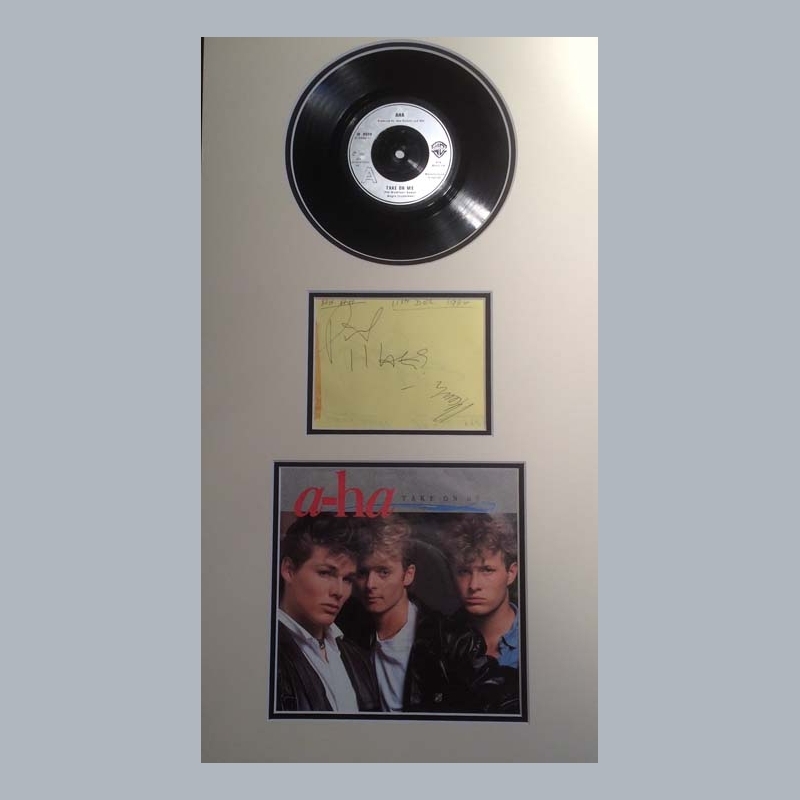 A-HA played this venue on December 22nd 1986, so we can assume this to be the actual signing date. AFTAL Dealer No13 and UACC RD Memorabilia UK COA. 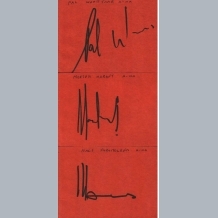 12x10cm Sized Autograph Book Pages. 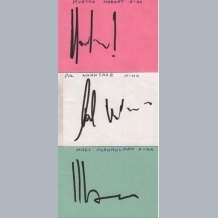 Three consecutive original circa 1980s autograph book pages, clearly signed in markers by all three group members ; Morten Harket / Magne Furuholmen and Paul Waaktaar-Savoy. 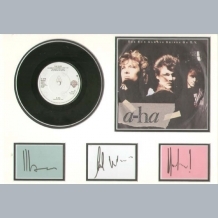 Double mounted for fine display with 7in vinyl record and sleeve to "The Sun Always Shines on TV"
From an extensive 1980-90s autograph collection containing many music notables of the period obtained by Bob an employee of the Brighton Centre. AFTAL Dealer No13 and UACC RD Memorabilia UK COA. 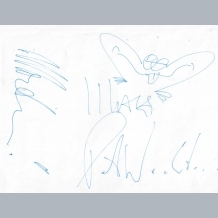 A rare original 1986 autograph book page, clearly signed in ballpoints by all three group members ; Morten Harket / Magne Furuholmen and Paul Waaktaar-Savoy. From the superb 1983-87 autograph book of Marina Imperato of Sheffield containing many notable pop music acts of the period. The majority collected at The Sheffield City Hall with annotated concert dates shown. 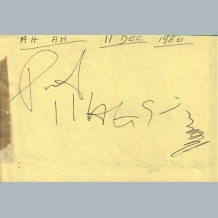 Some signatures also dedicated to her. 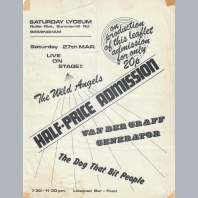 The group played Sheffield on December 11th 1986, so this is the likely actual signing date. AFTAL Dealer No13 and UACC RD Memorabilia UK COA. Good. View Image. Slight show through from Lenny Henry autograph on the reverse. 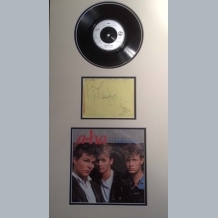 Double mounted for fine display with 7in vinyl record and sleeve to "Take on Me". From the autograph book of Alessandro from Yorkshire containing many notable music groups of the 1980s. Collectors notation is 11th December 1986. 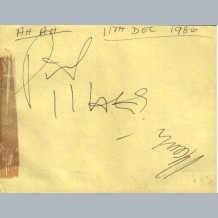 A ha played Sheffield City Hall for two nights 10-11th December, so we would conclude this to be the actual place and date these signatures were obtained. Comedian Lenny Henry on the reverse of this page. AFTAL Dealer No13 and UACC RD Memorabilia UK COA. 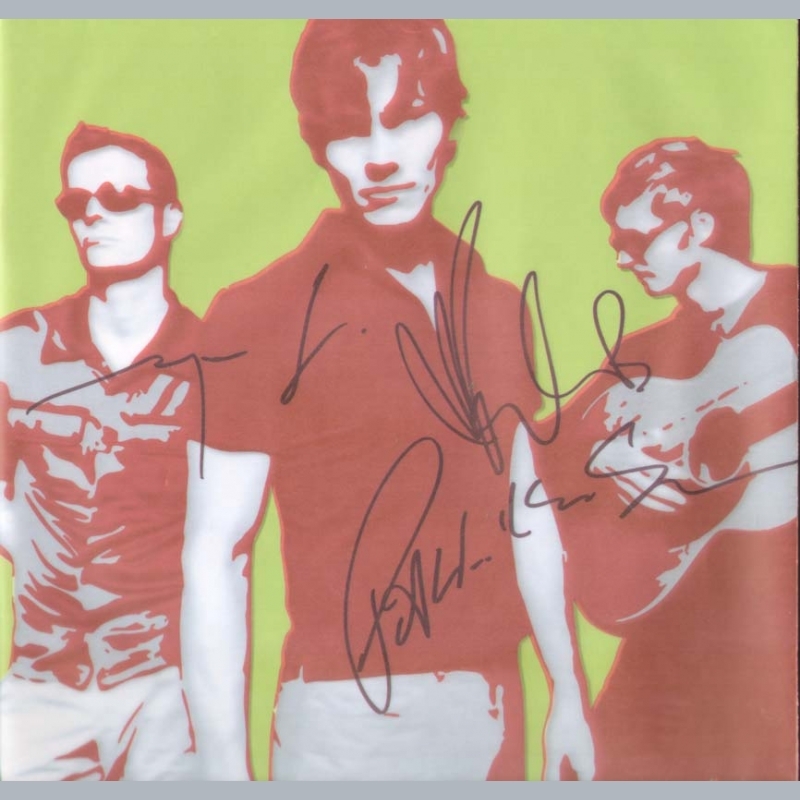 A very good original A-ha 2000 Tour Programme, clearly signed in markers by all three group members ; Morten Harket / Magne Furuholmen and Paul Waaktaar-Savoy. From a 1999-2005 collection of signed Concert Tour Programmes all obtained by a bus driver for The Phoenix Bus Company. This company are well-known providers of prestigious buses / drivers for major artists concert tours. Some of the programmes have dedications To Laura (his daughter). 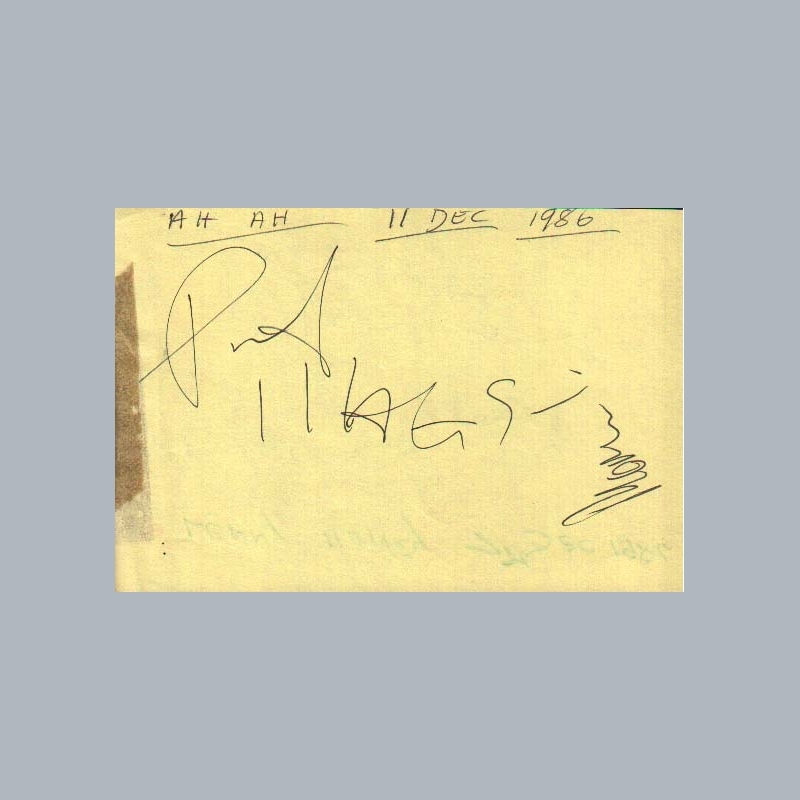 There is a copy of a note from her included, more fully detailing the history of how the autographs were obtained. AFTAL Dealer No13 and UACC RD Memorabilia UK COA. We have no videos for A-HA.